Sparkle. Shine. Drink some wine. With a tiny break in the holiday season I will be back tomorrow with a few backed up posts! 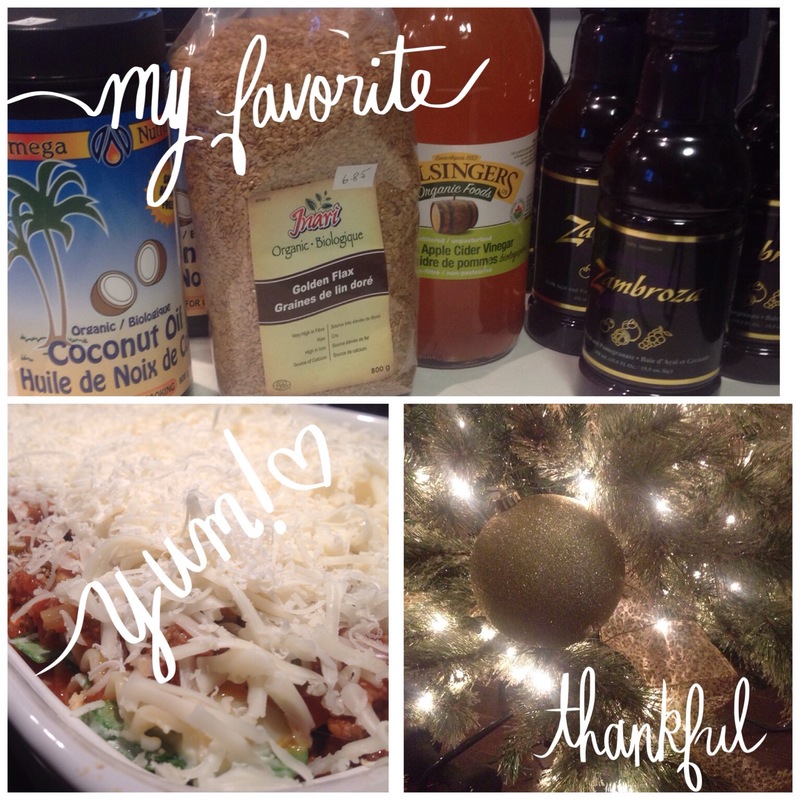 Stop by to hear about the holidays so far.. Plus I will be showing you all how I conquered a freezer full of slow cooker meals in under two hours! And will be sharing some of my favorite items to have on hand at all times! I can not wait to catch up with you all! It’s been far to long.. Previous Post The kitty photos are in! Next Post Until the new year..